Ron and Maggie Tear Photography: Cubs at rest. 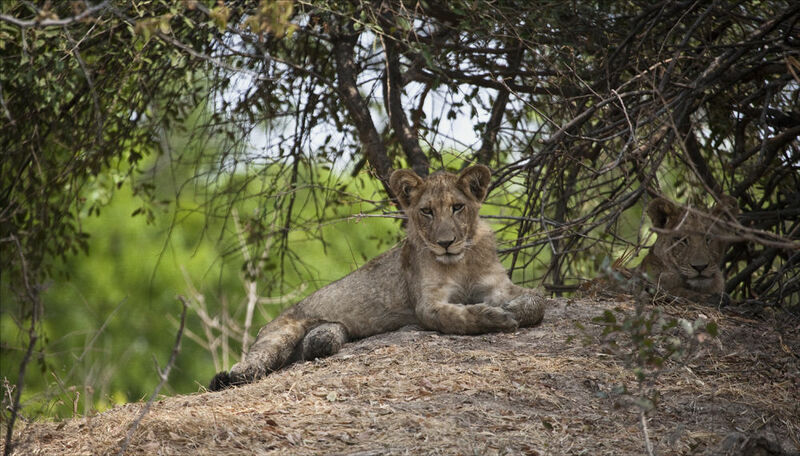 Found these Lion cubs ( very healthy ) tucked away on a termite mound. Our very watchful guide had spotted them, a wonderful moment on our way to Busanga Plains Camp.